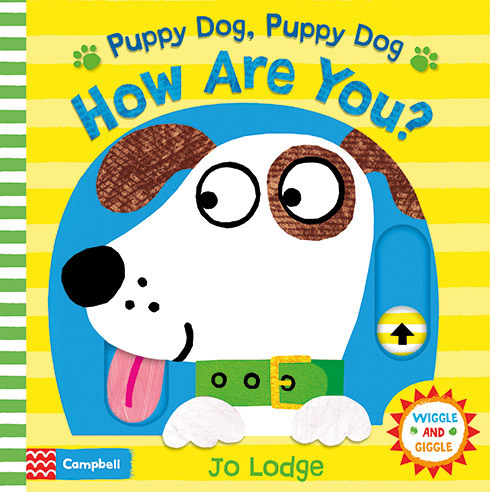 Over at Campbell Books we don’t just create the kind of books that you and your children will love – they’re books that we love too! With tabs to lift, pull, turn and slide, we all enjoy making books that are as much fun to play with as they are to read. 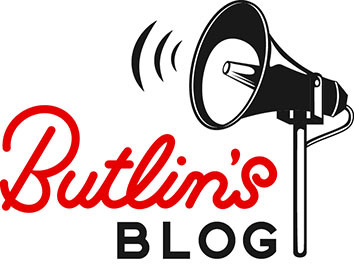 Campbell have lots of exciting new titles coming out and as a Butlin’s partner, we’re guest blogging to tell you about some of our favourite fun and early learning books and why your children will love reading them, too! 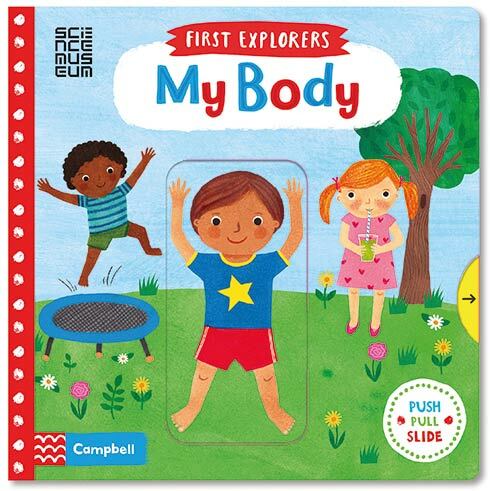 Why: I really like My Body, a new title in our First Explorers series, because it introduces toddlers to the world around them through bite-size facts and novelty mechanisms. I know they’ll have lots of fun pulling and spinning the sturdy tabs to discover just how their body works – it really is a great way to make learning easy for even the littlest of children. 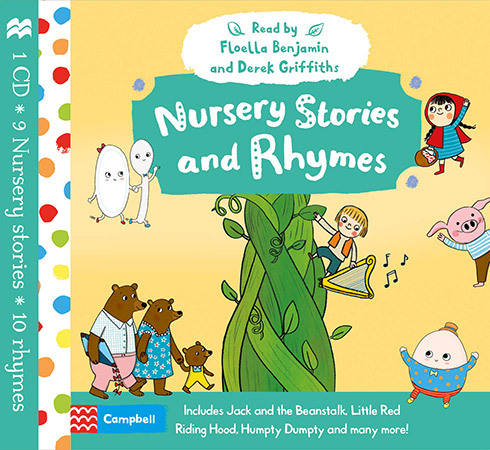 Why: I’ve picked an audio CD rather than a book because this is an exciting new range for Campbell and Nursery Stories and Rhymes is my favourite so far as it’s packed with rhymes and stories. I love the way they’re read and sung with such enthusiasm and energy by the wonderful Floella Benjamin and Derek Griffiths, who create characters that really bring the CD to life. 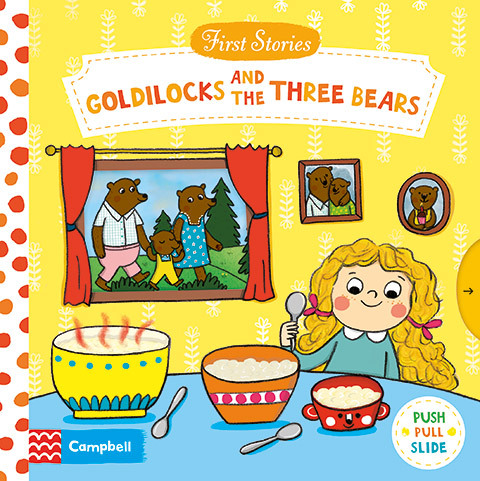 Why: I love our First Stories series and Goldilocks and the Three Bears particularly tickles me, as our moving mechanisms are the perfect partner for this very playful story! Toddlers can slide the tab to see the bears set out on a walk, then turn the wheel to help Goldilocks find the perfect porridge. And as for what happens when the bears return from their walk…? Well, you’ll have to pull the tab to see, but I guarantee you and your little ones will have plenty of fun finding out! 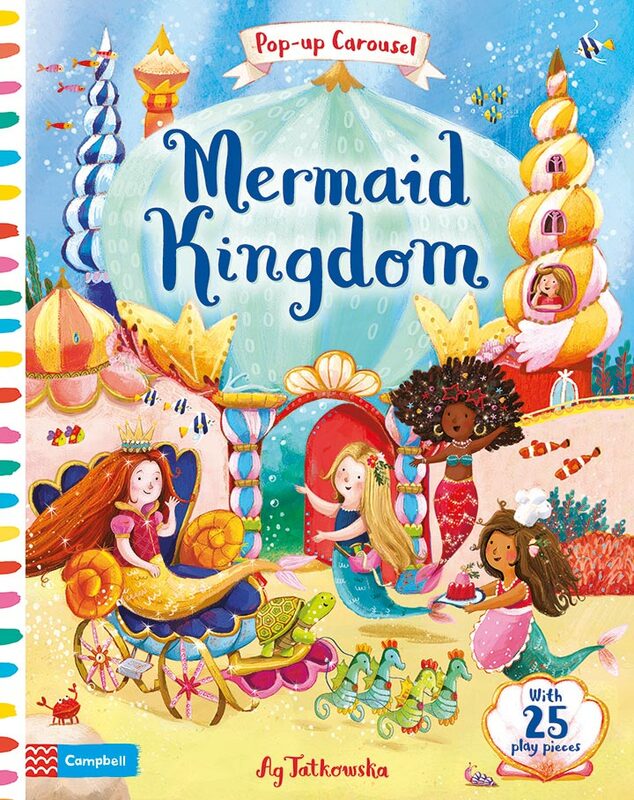 Why: One of my favourite books this year is Mermaid Kingdom, a carousel book with play pieces – it’s been a joy to work on. The illustrations are magical, the detail is amazing and I love the fact that it’s a story and a play set! Children will love using the play pieces and popping them in their special slots in the three underwater scenes. They can even put the mermaids to bed in the coral-cave boudoir! You’ll find a large and varied selection of Campbell Books inside our Little Library during our Just For Tots breaks at our three resorts. Don’t forget to let us know which of these favourite books you enjoyed the most on Facebook, Twitter and Instagram. Campbell is a specialist maker of books for babies and toddlers that parents, grandparents and friends can buy with confidence, in the certain knowledge that children will love and want to read them again and again.